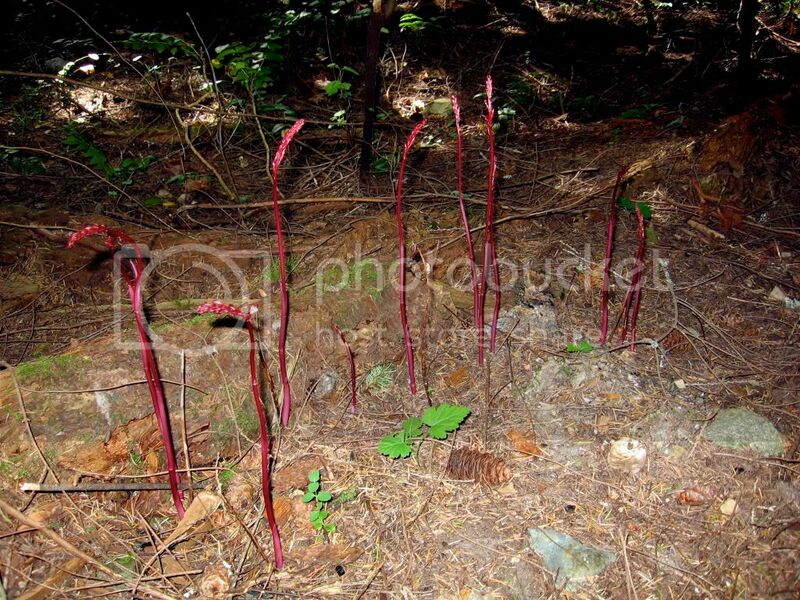 Have you seen this unusual plant growing in undisturbed shady forested understory on Pender. I ran across it today and think it must be one of our native orchids. 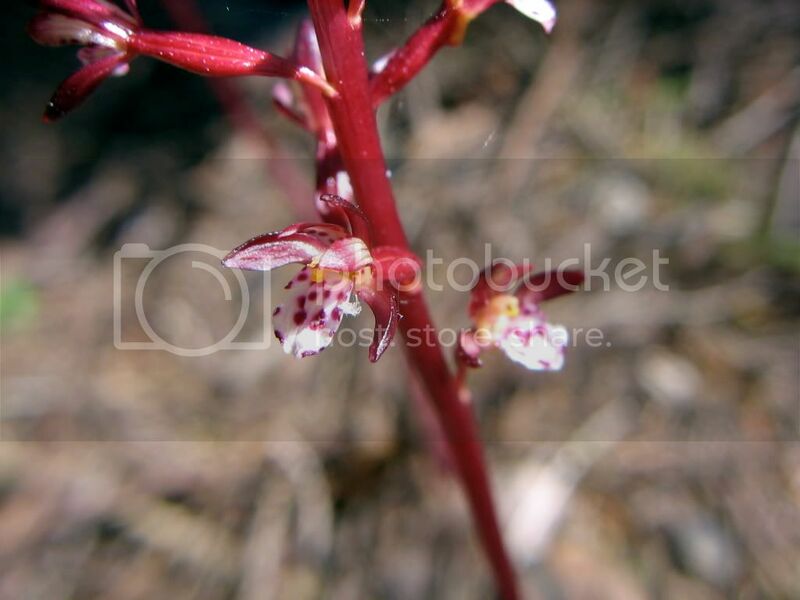 The individual flowers, although tiny (barely more than 1/4 in wide) are orchid-like. I guess the deer don’t like it, as there were several of them browsing nearby and these plants were untouched. 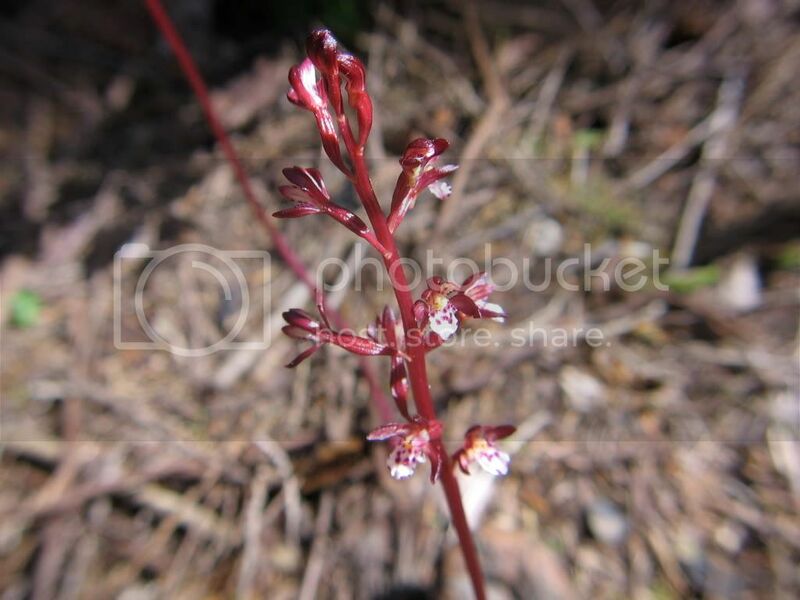 A bit of checking, and I think it must be Spotted Coralroot or Corallorhiza maculata, an orchid parasitic on decaying plant material, with the help of a soil fungus. No chlorophyll, therefore deep shade is not a problem. Yet another surprise find on the island! Amy Heggie has developed a photo-realistic style which has become her trademark. She has chosen to graphically render the unique natural beauty of her Gulf Islands flora and fauna. The Islands abundant subject matter has provided Amys prolific output of in excess of 30 drawings in the last year alone. Each one is painstakingly drawn in intricate detail. The original drawings must be seen to do her work justice, take my word for it. A sample of visual offerings can be seen by visiting www.amyheggie.com or for information email Amy at “info@amyheggie.com”. 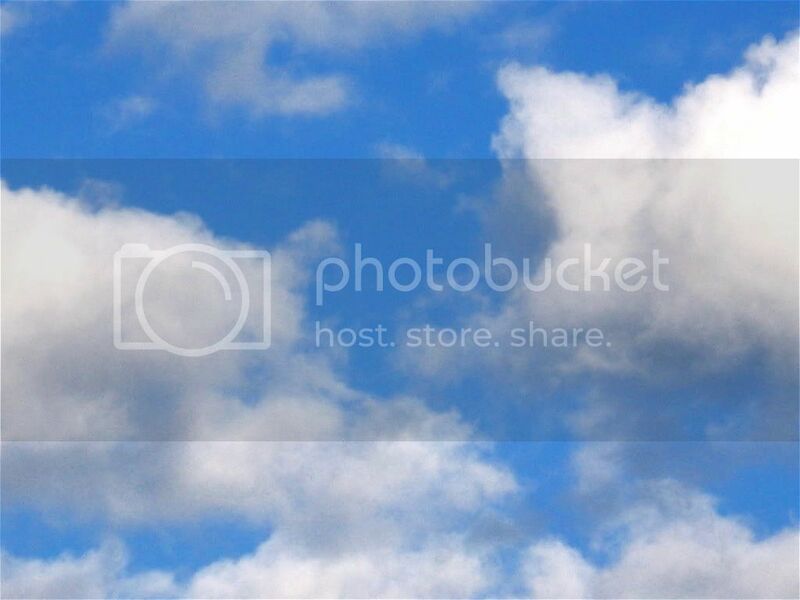 June 6 was clean air day in Canada. All the days of the year should be. Here are some of the things we can all do to help improve air quality. * Ease up on the gas pedal. What’s the hurry? We’re on Pender time! Thanks to Steve Fisher for this submission. 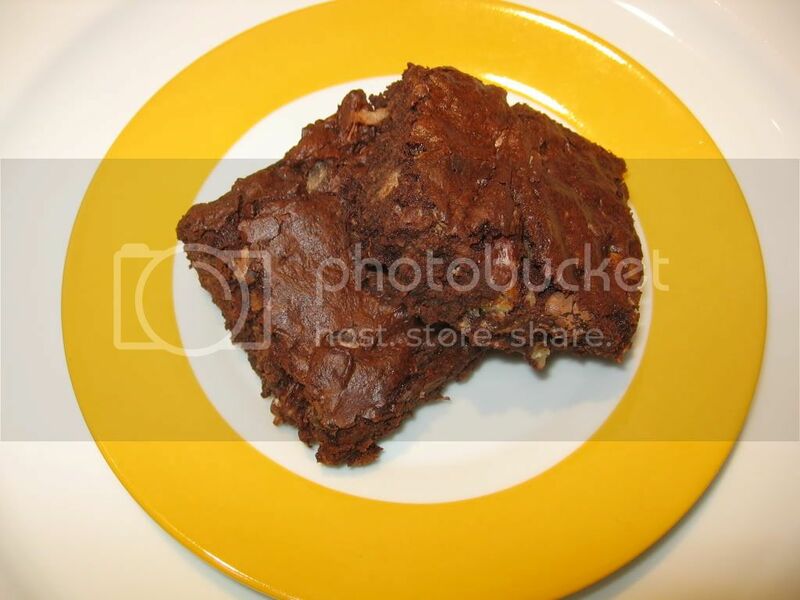 I’ve tried his and they are the best brownies I’ve ever tasted. Place in a glass bowl and microwave for 20 seconds, stir with a wooden spoon, micro 20 more seconds, stir, micro 20 seconds more and stir. Beat in 2 eggs, one at a time, add 1/2 teaspoon vanilla, and beat for a few minutes with the wooden spoon until “velvety”. Mix in 3/4 cup pecans, 1/2 cup semi-sweet chocolate chips and 1/2 cup unsweetened coconut. Bake at 325 F for 20-25 min on lower rack. Toothpick should come out slightly sticky. Serve with Island Farms vanilla ice cream (my favourite), or equivalent. This lively, chatty, and energetic group meets every Monday and Friday in the upper parking lot at the Anglican Church. They depart promptly at 930 a.m. after deciding on that day’s walk. The decision depends upon weather, local information, and makeup of the group. Walks usually take about 2 hours. There are no dues, rules, or anything but talking and walking. Experience new trails and viewpoints. Find out about just about anything–somebody in the group probably knows somebody who knows the answer. Get exercised while you socialize!!! Only on a steep trail does this group quieten! Giving the world Pender Islands SASS! world, and the Pender Islands are a prime location. game enough to hear more? and other interested parties, we ask for your input. Do your part in reducing carbon dioxide gas emissions by buying locally produced goods. Not only does fresh produce taste better, transportation costs including fossil fuel consumption are kept to a minimum and the island’s economy is supported. Arts, crafts, jewellery, and music are also featured. 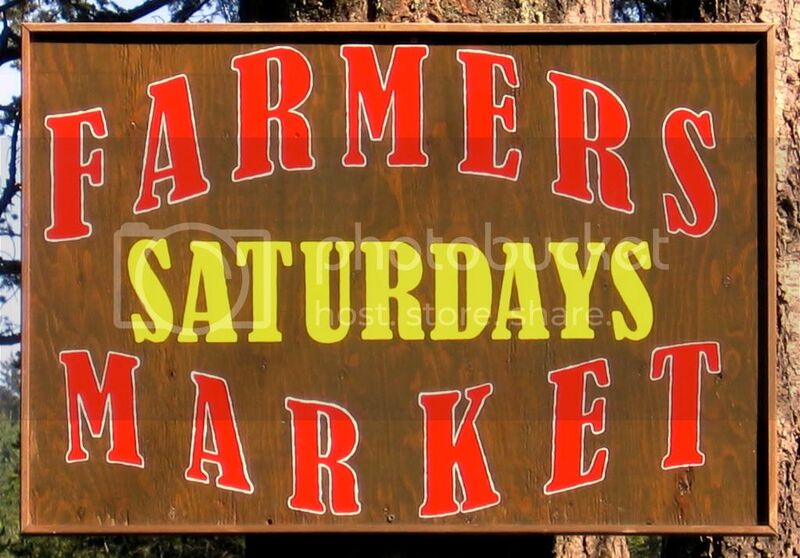 The Farmer’s Market is held every Saturday from 9:30 am to 1:00 pm at the Community Hall. It’s a social event too, so see you there!